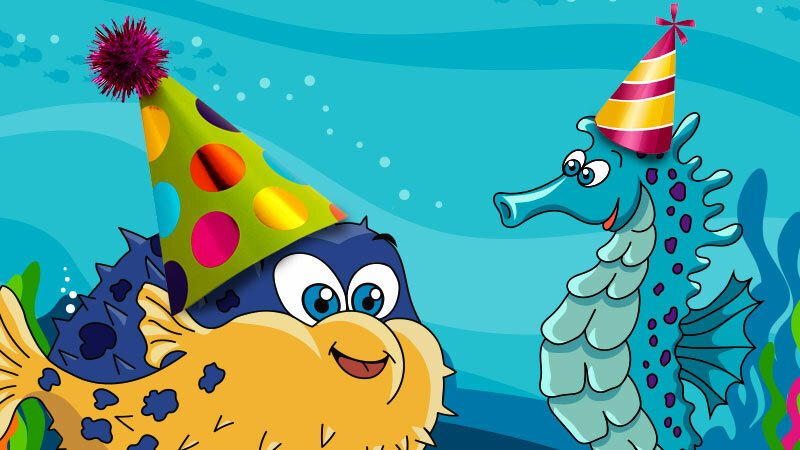 Celebrate your child’s birthday with a Propel Swim Academy Pool Party! Exclusive use of all 3 pools, party room and changing facilities. 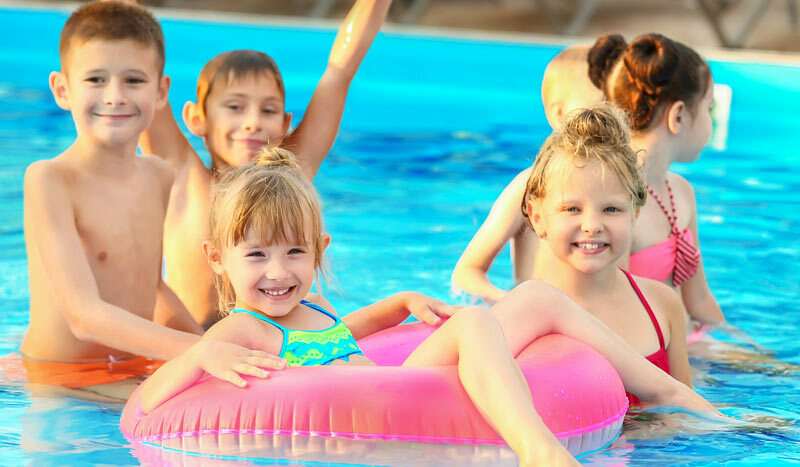 Supervised pool activities including age appropriate games, challenges and water play. 2 instructors and a member of the management team to help facilitate the party. 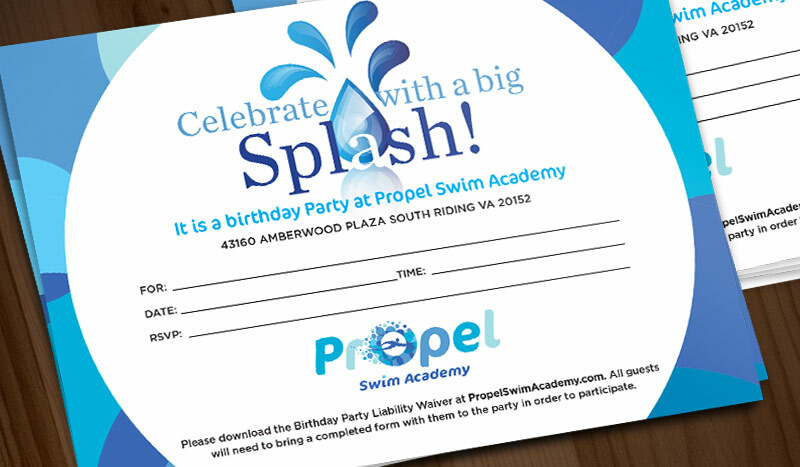 Propel Swim Academy will provide a tablecloth, small plates, napkins and cups. 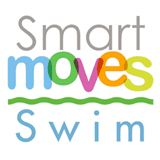 Price includes 15 swimmers plus parents. • Reservations accepted 6 months in advance. 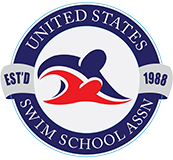 • Maximum of 20 swimmers. • Parents need to provide food, drink and any utensils and cutlery. 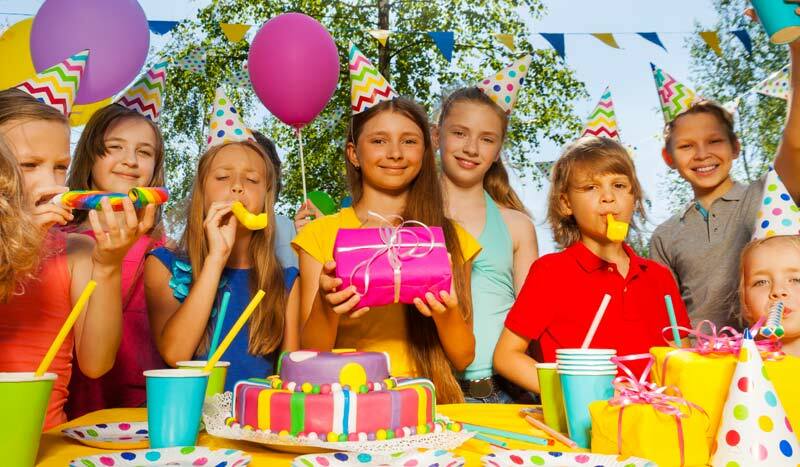 • Each child must have a completed Birthday Party Participation Waiver Form. This form can be found online. 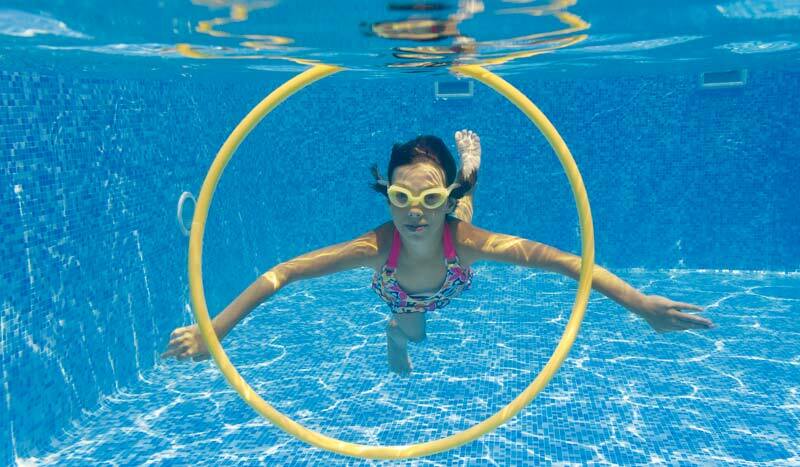 Each guest will need to visit our Propel Swim Academy website to print the waiver. Our insurance will not allow any child to participate without a signed wavier. 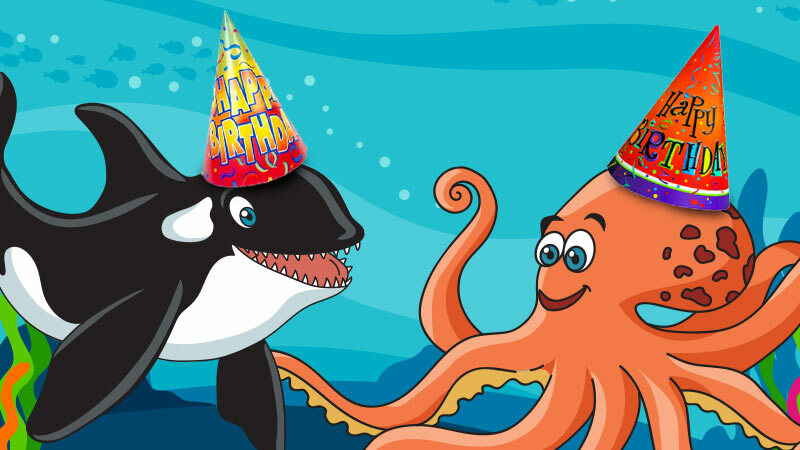 • Plan to arrive no earlier than 15 minutes before your scheduled start time as we will have classes scheduled up until your party time. 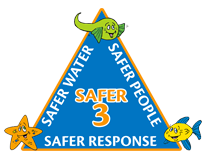 • All children under 3 or those who are older and NOT fully trained are required to be double diapered regardless of their level of potty training. Our facility has a double diapering policy. This means they need to wear a disposable swim diaper covered by a reusable snug fitting swim diaper. 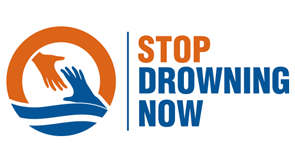 • Children attending the party need to bring a bathing suit, towel, change of dry clothes, plastic bag for wet clothes and googles if they like. 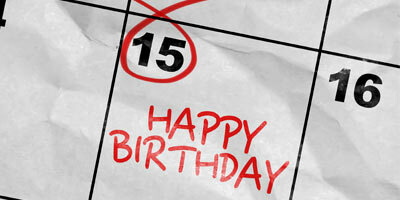 We can issue refunds only if we are able to fill your vacated party slot. If you cancel your party you will lose your deposit.